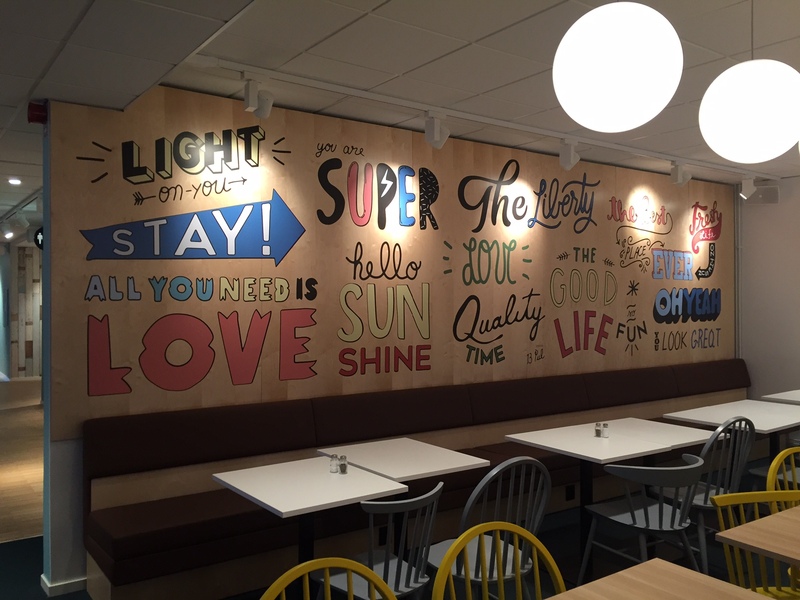 These are different typographies made for The HUB Hotel in Sweden. 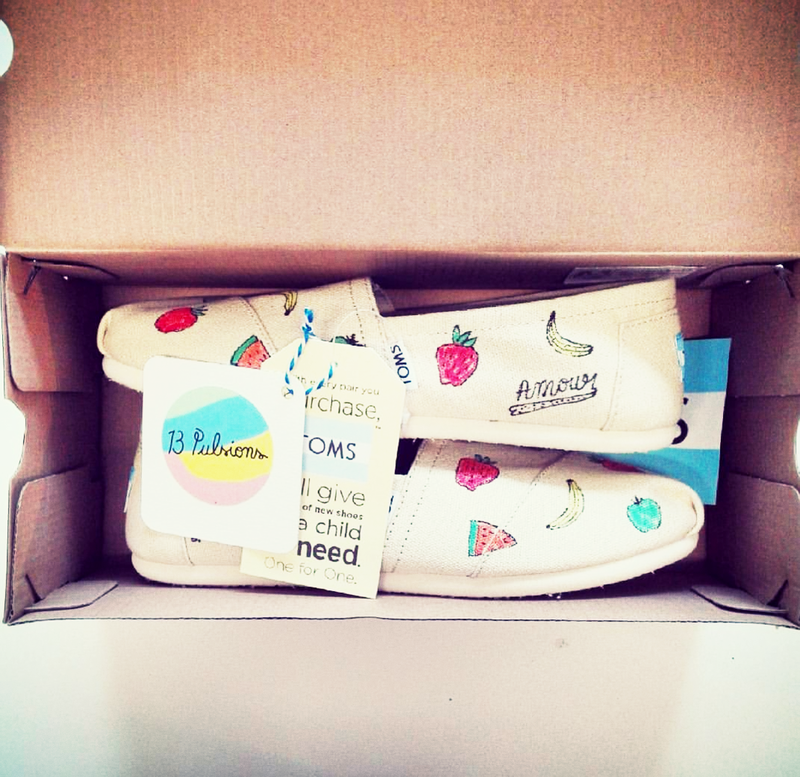 It is a model of TOMS shoes made in limited edition. This model is called Fruty sun. 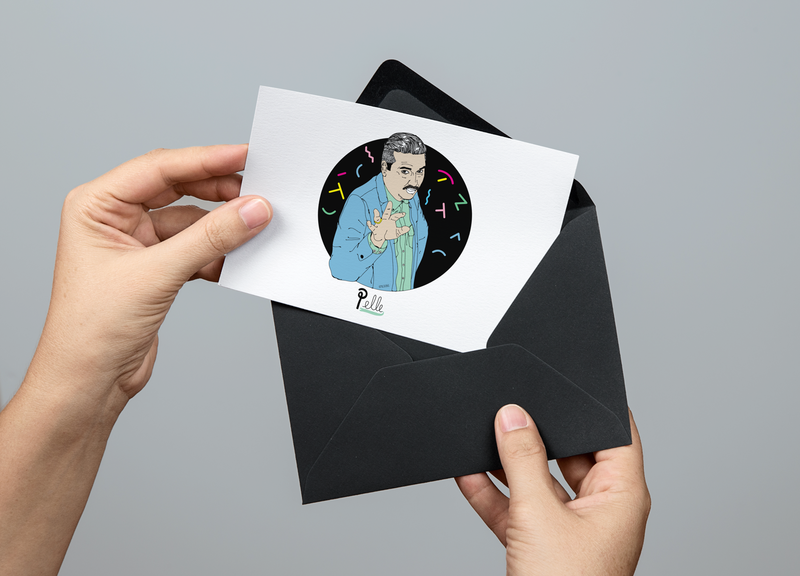 These are interactive greeting cards created for Digizik. 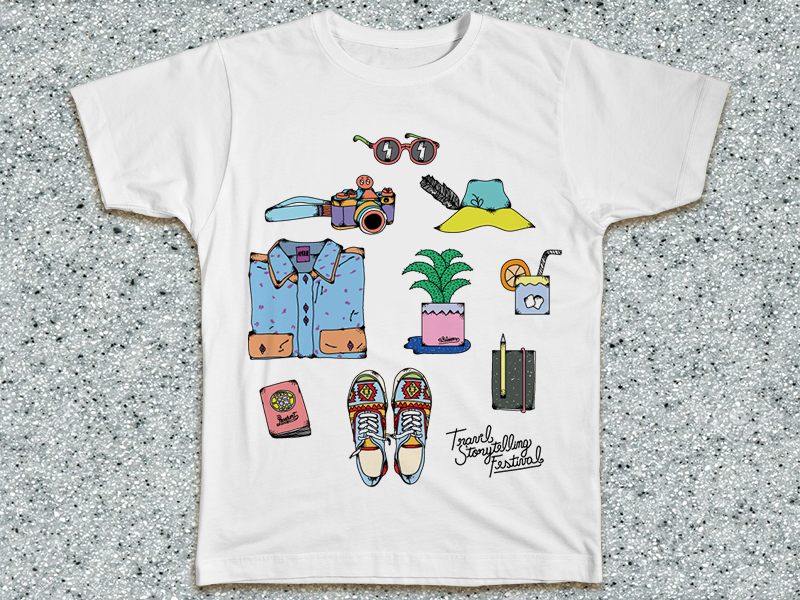 This is a t-shirt created for the first edition of the Travel Storytelling Festival. 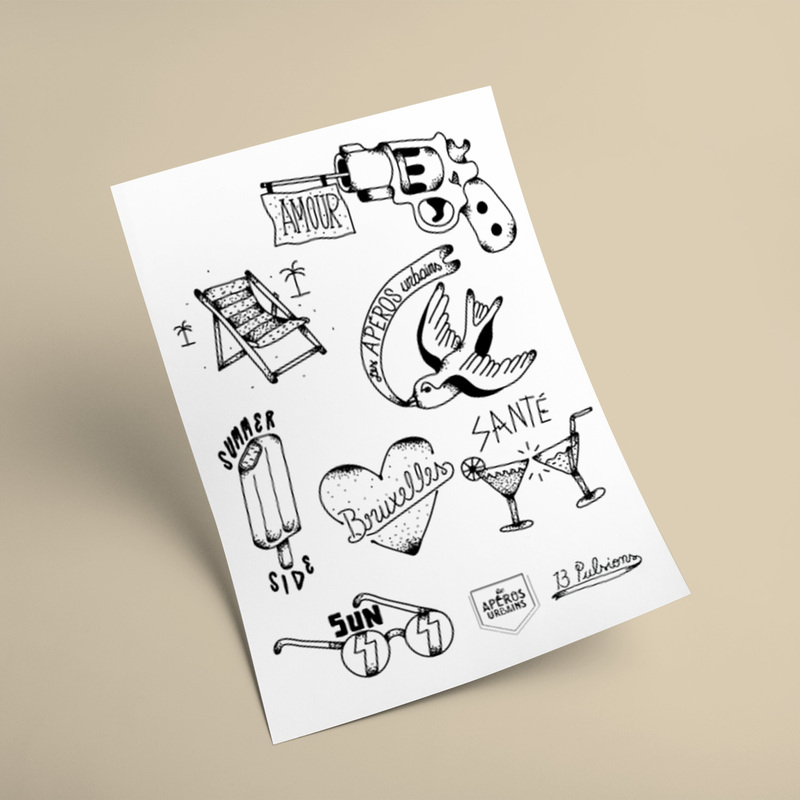 It is a tattoo board created for « Les Apéros Urbains ». 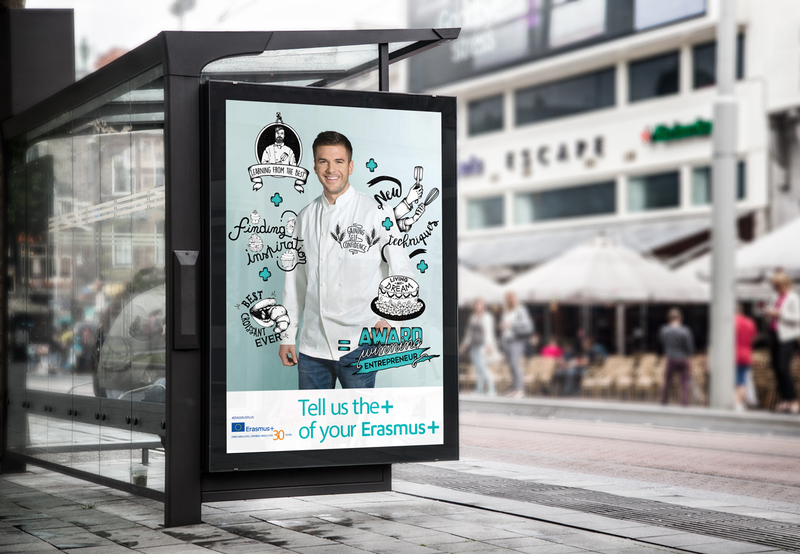 These are the illustrations and animations created for the global campaign of the Erasmus +. 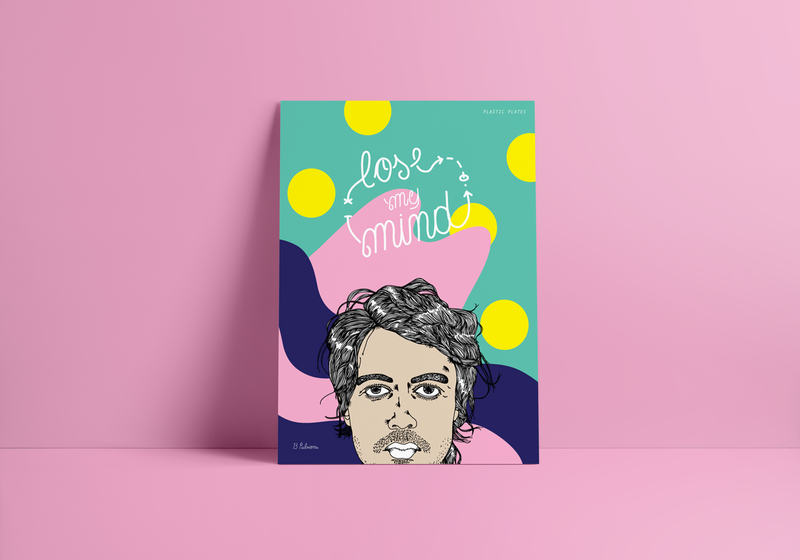 It is the design of the single « Lose my mind » made for the artist Plastic Plates. 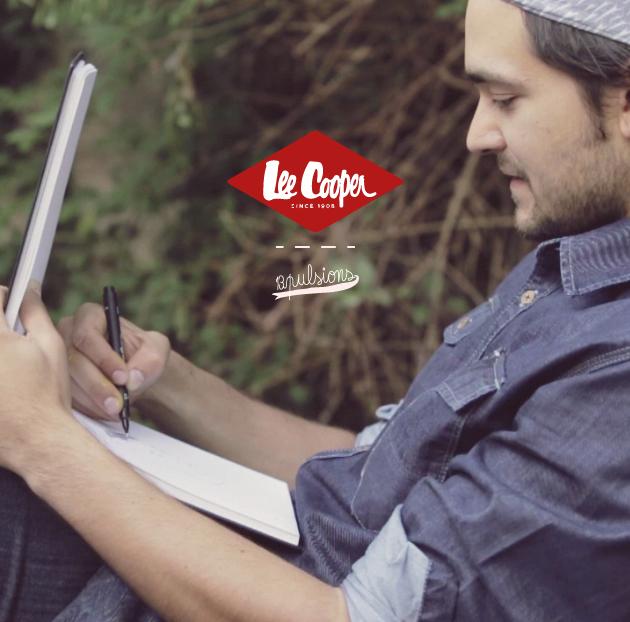 Part of the collaboration with the Lee Cooper brand. This is a design specially created for the electronic keys of the rooms of Hotel Bloom. 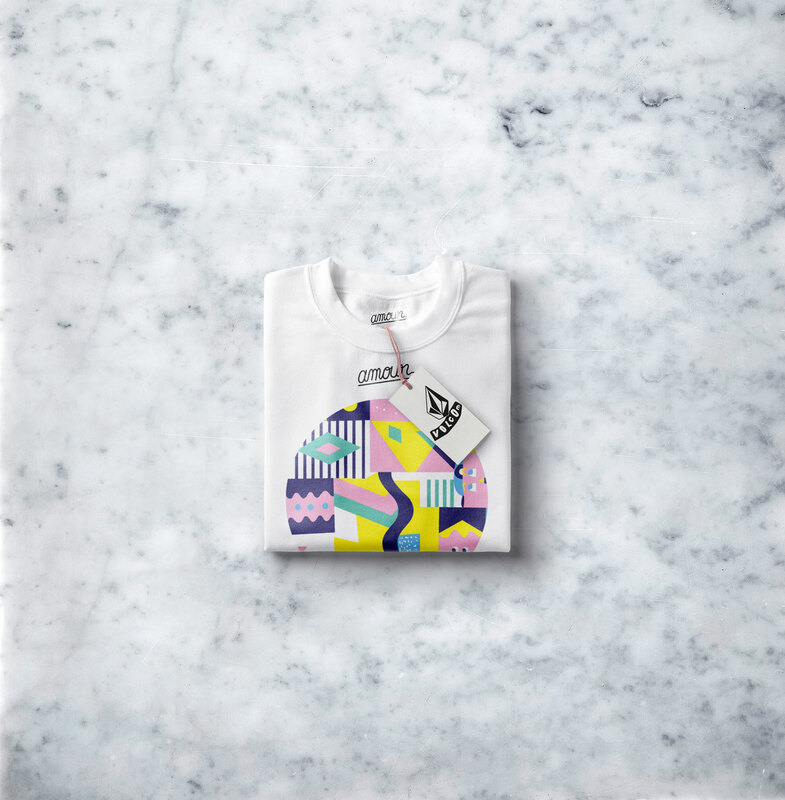 « AMOUR » is a t-shirt designed for the Volcom brand. 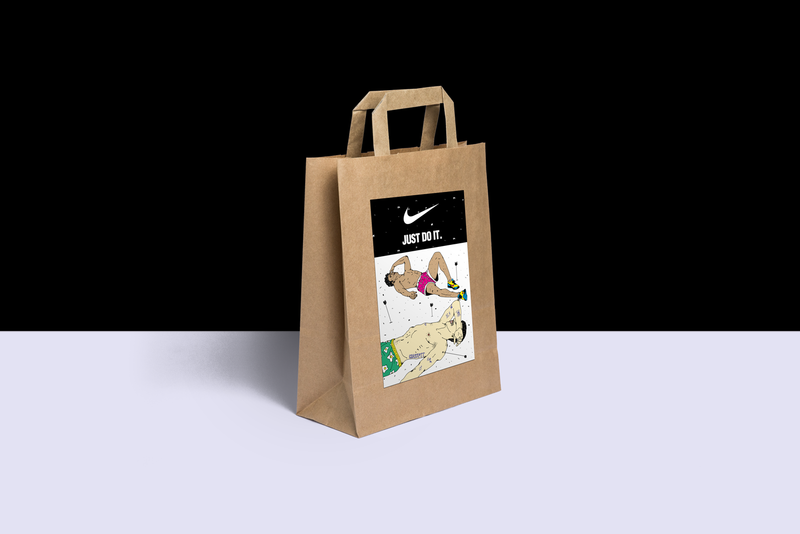 This is a bag made for the Nike store in London. 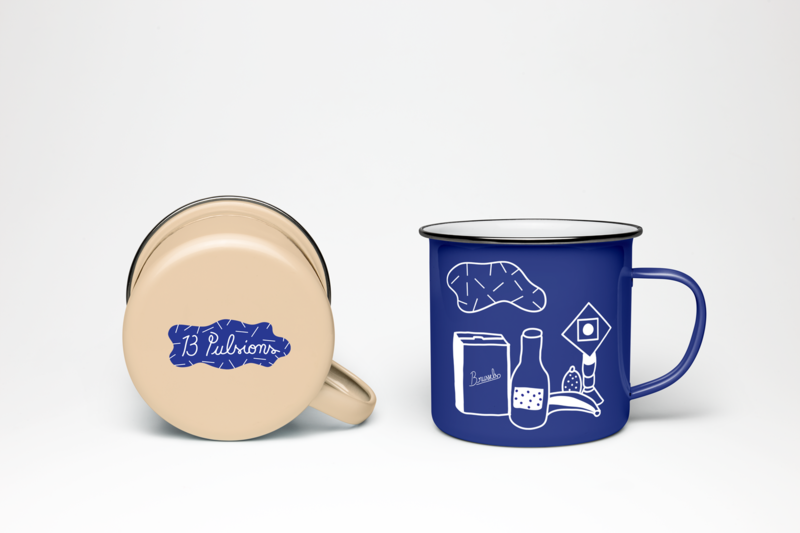 This is a personal mug project made with vinyl. 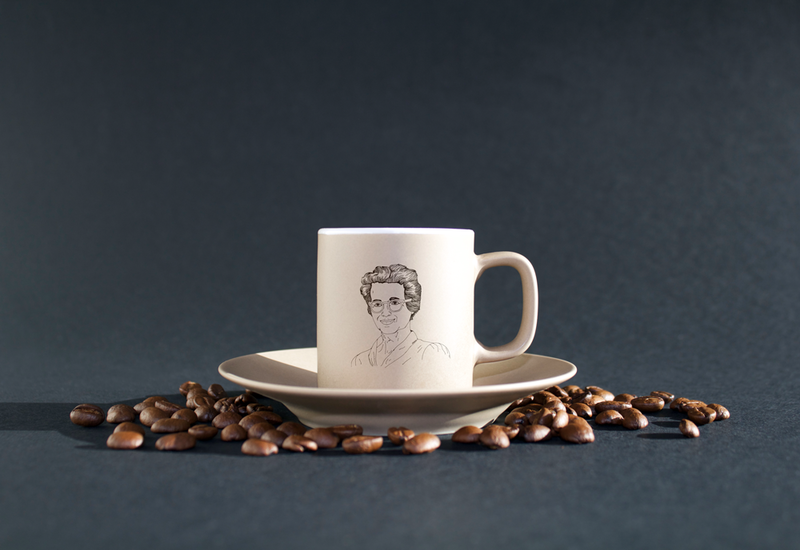 This is the logo for the Mamy store in Brussels expo. 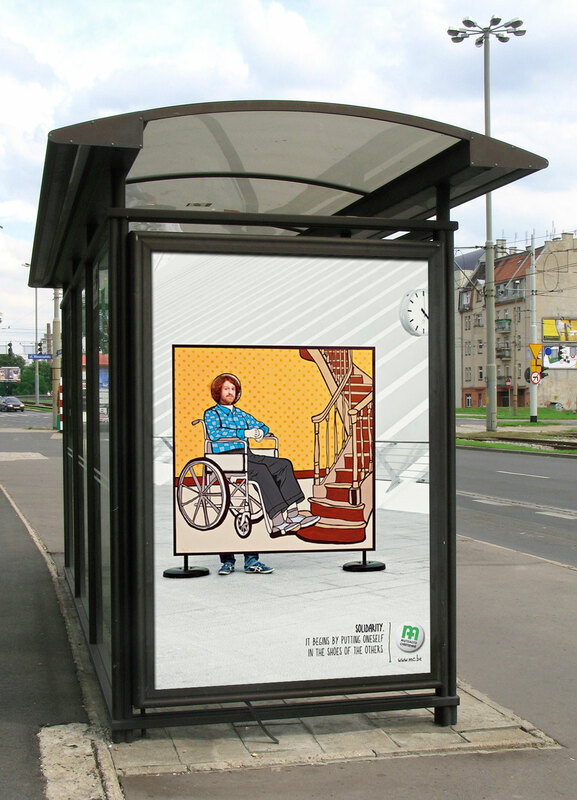 These are illustrations made for the national campaign of « Mutualité Chrétienne ». 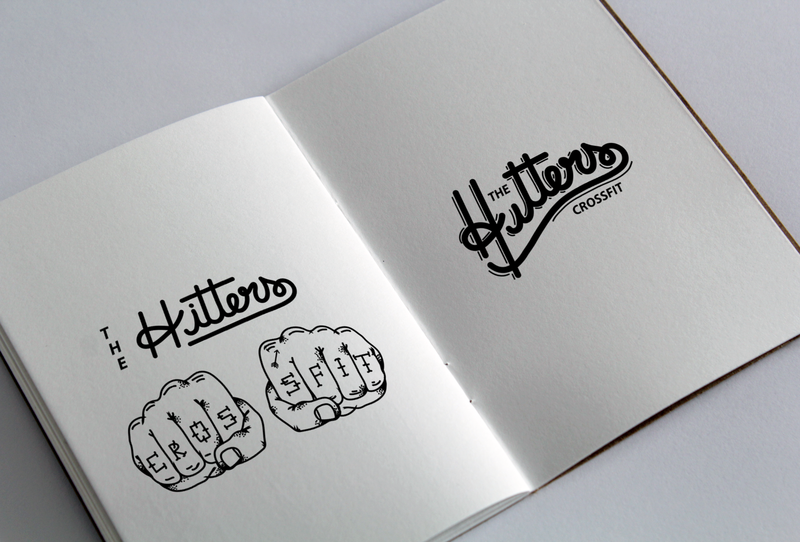 This is a graphic id for a Belgian Crossfit team : The Hitters. 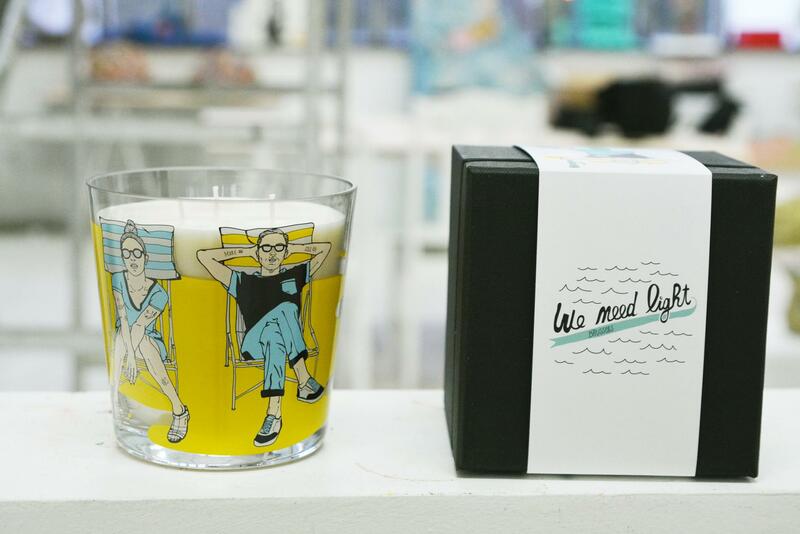 This is limited edition design for Iceberg Candles brand. This design is called « we need light ». 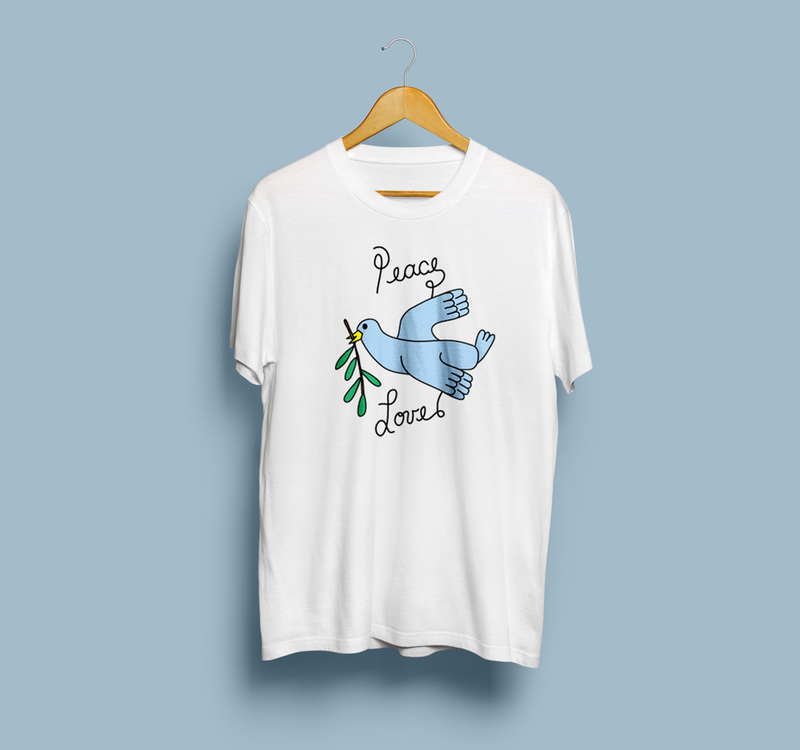 This is a personal t-shirt/print design about peace in the world. 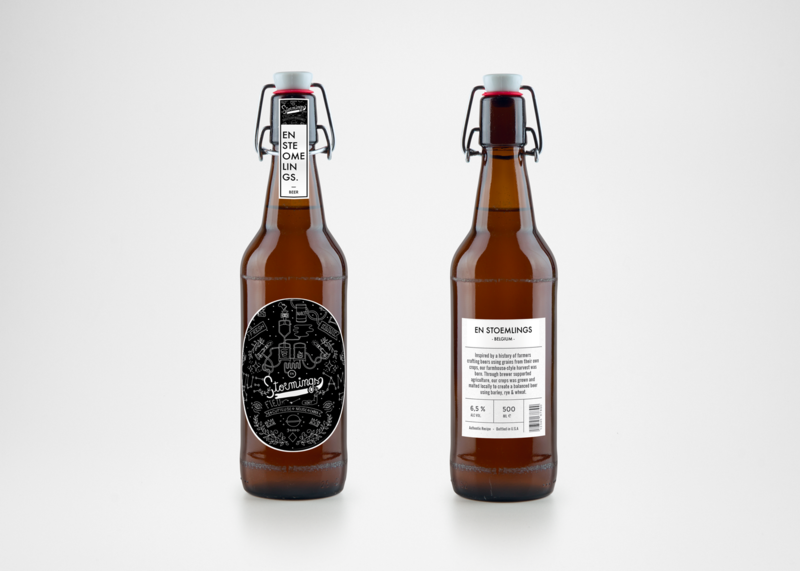 This is label design create for Belgian Beer brand called « En stoemelings ». 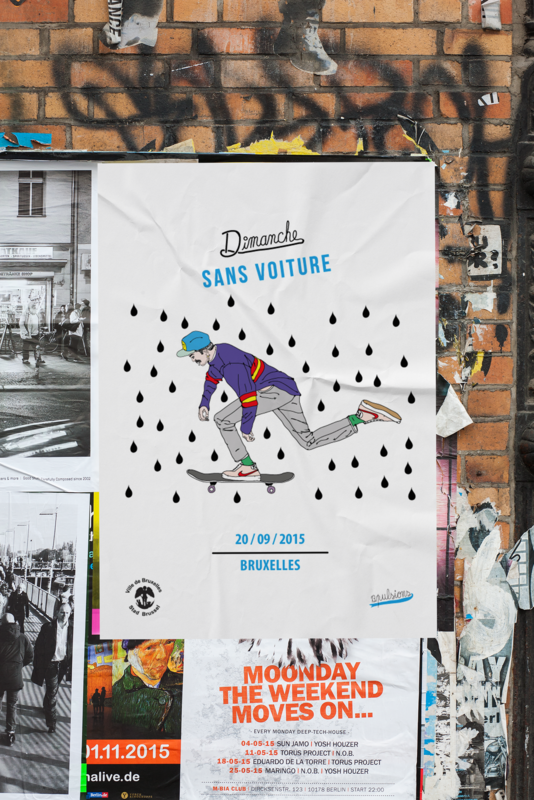 This is a print drawn for Brussels city an its day without cars. 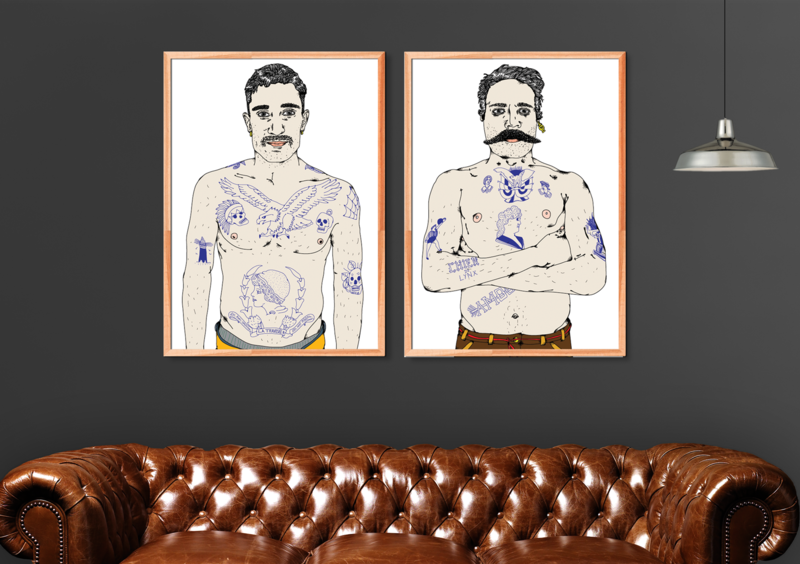 This is an illustration for local cultural newspaper. 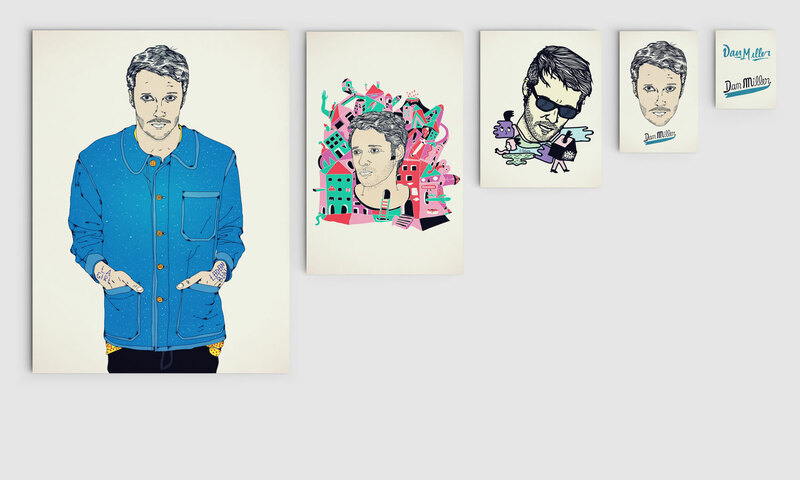 This is a graphic identity for the singer Dan Miller. 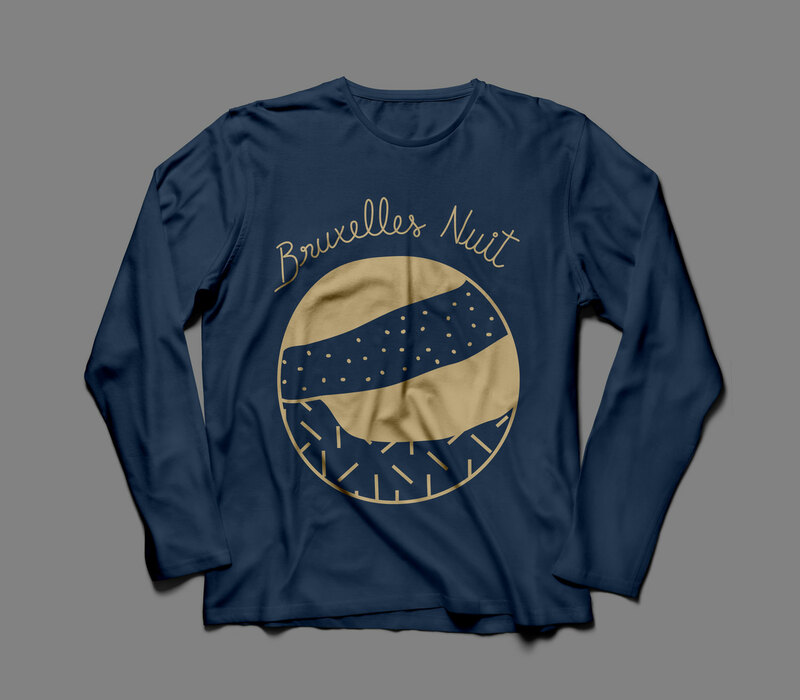 This is a long sleeve t-shirt about Brussels. 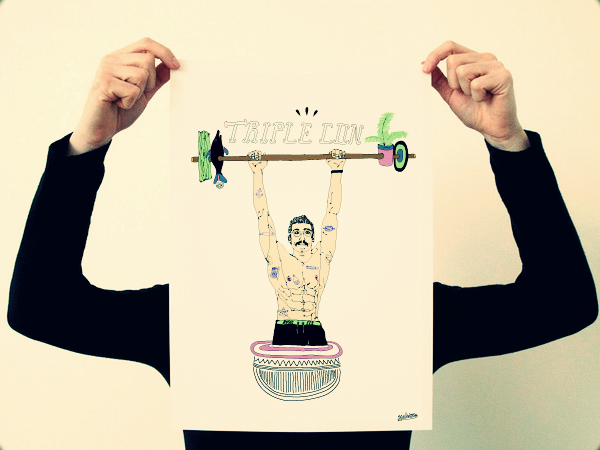 Silk-screen printed by UCN. 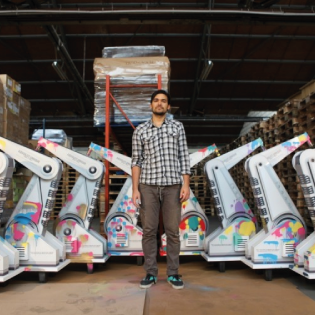 This is an installation for the brand Absolut. 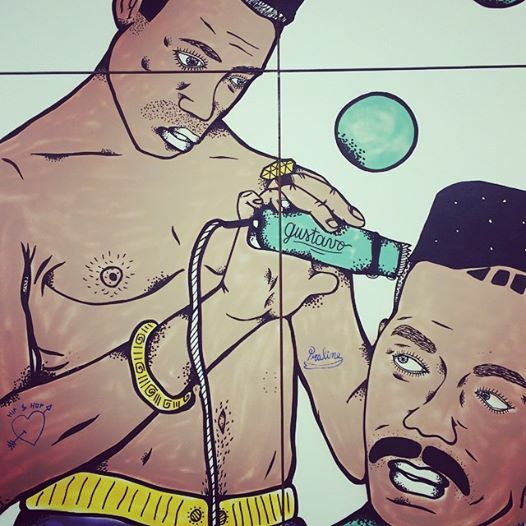 This is a wall painting project for the washing place called « Art & Wash ». 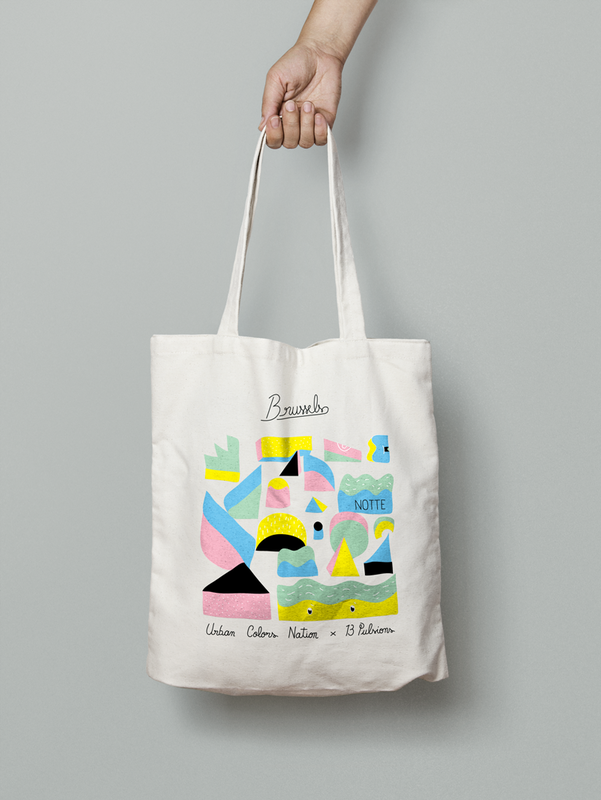 This is short cloths collection about Brussels. These are labels created for the brand KITOKO WAX. 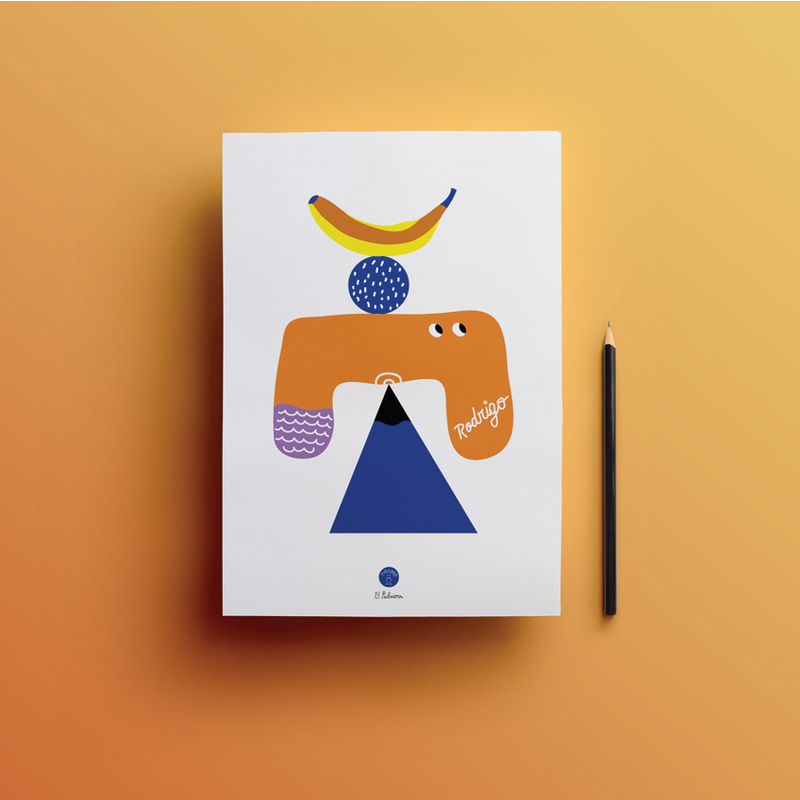 This is a graphic identity made for the agency « In the air ». 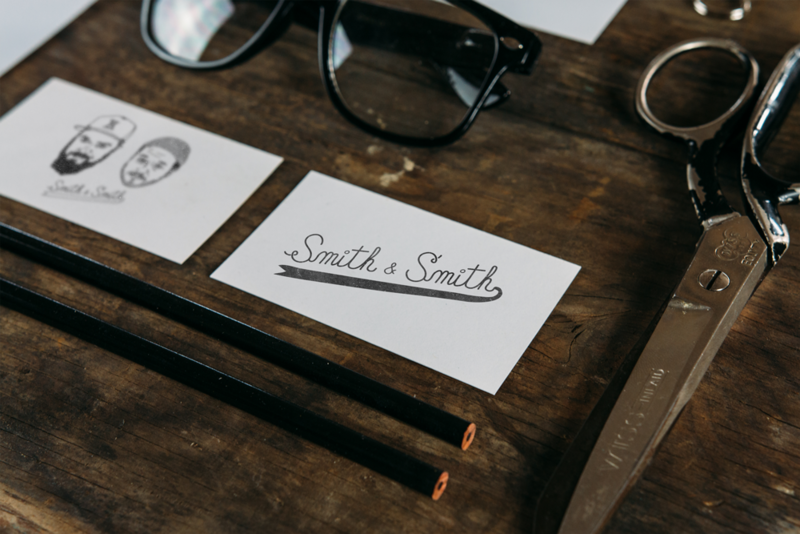 This is a graphic identity for the filmmakers SMITH & SMITH. 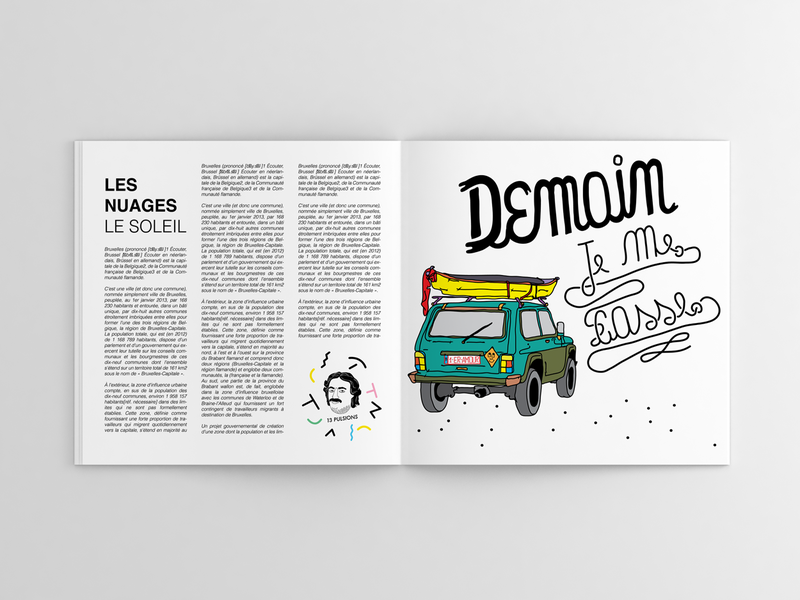 This is artwork designed for the producer « Le Motel ». 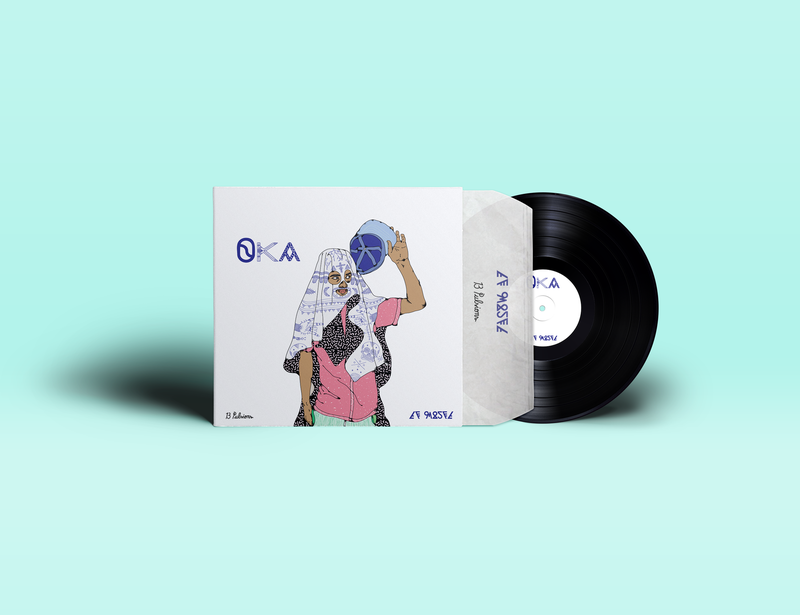 The project is called OKA. 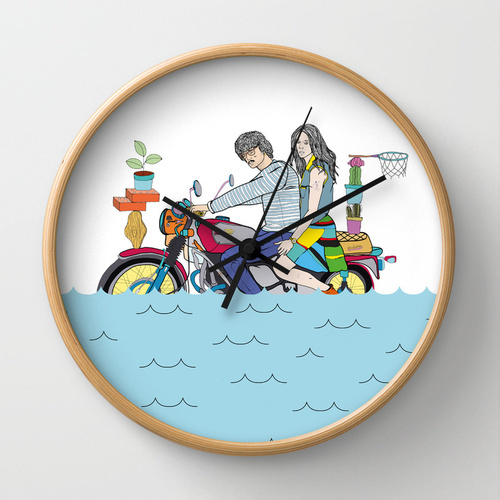 This is a limited edition clock project. 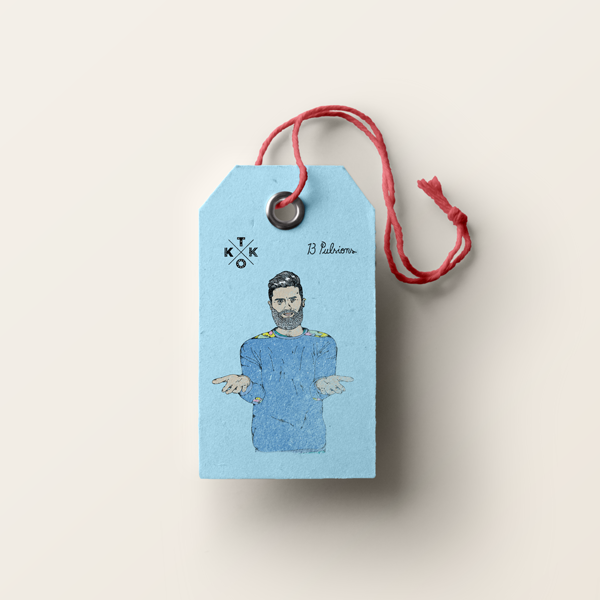 Produced by society 6. This is a football team graphic identity. 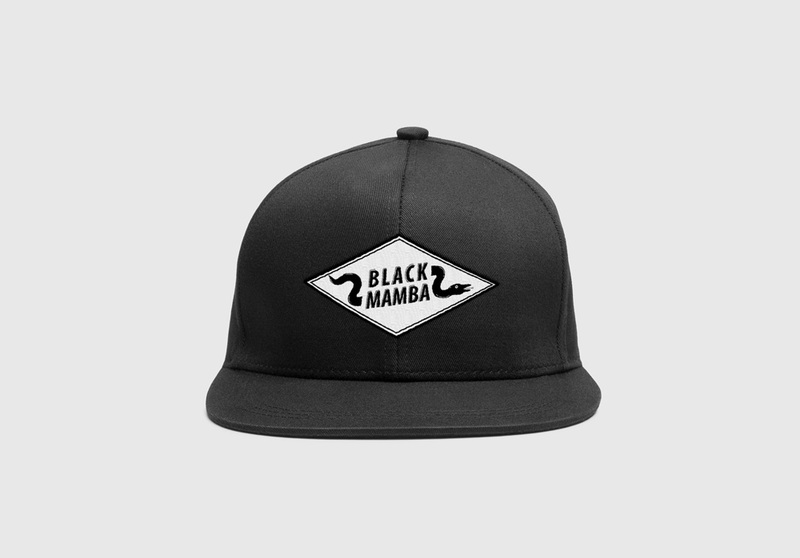 The team is called BLACK MAMBAS. 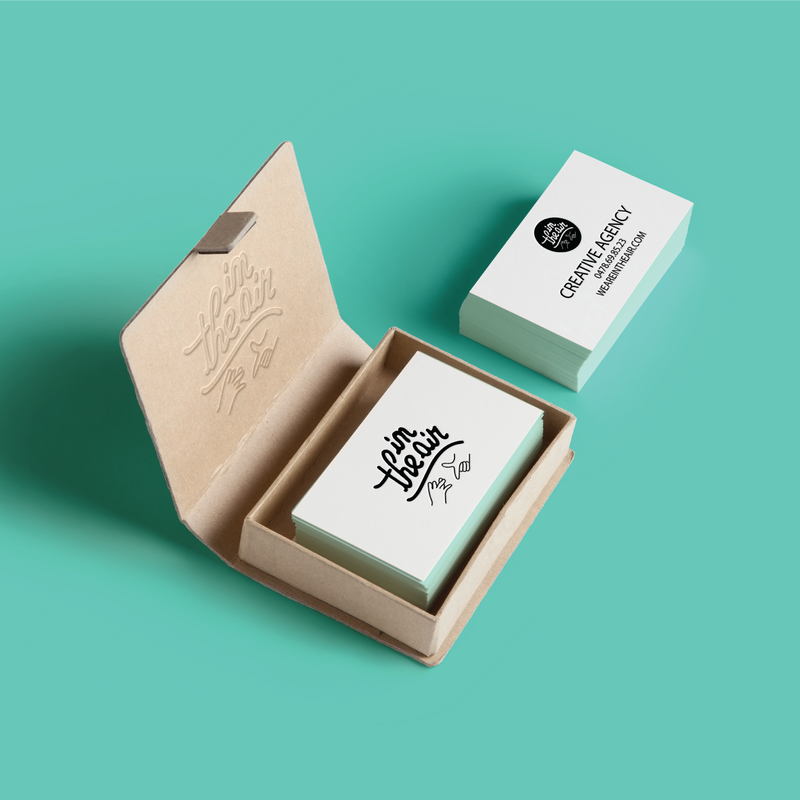 This is a graphic identity for the Lazy Tourist BOX. 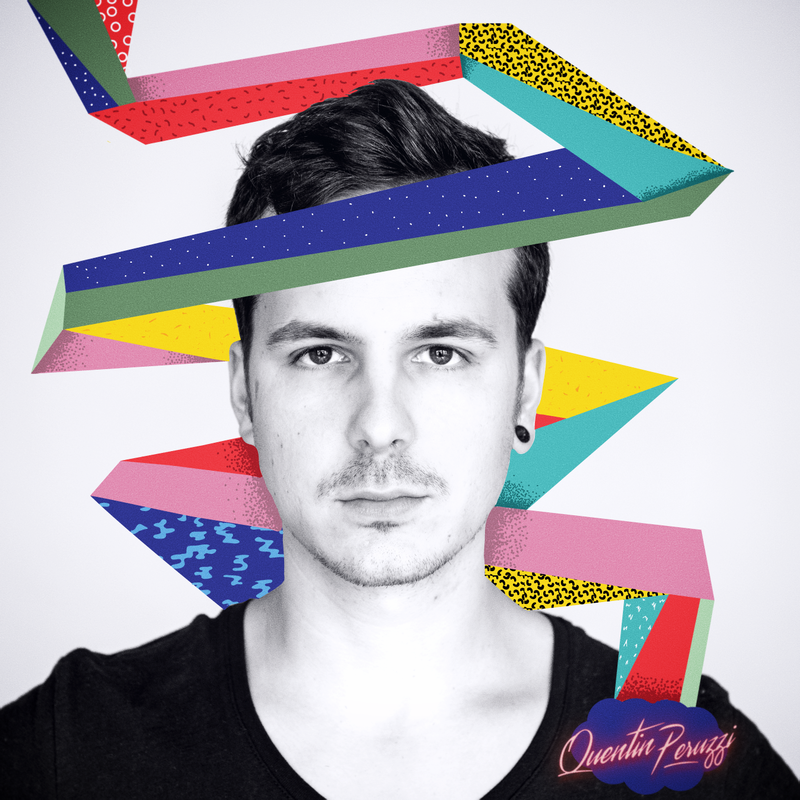 This is an artwork project for the music producer Quentin Peruzzi. 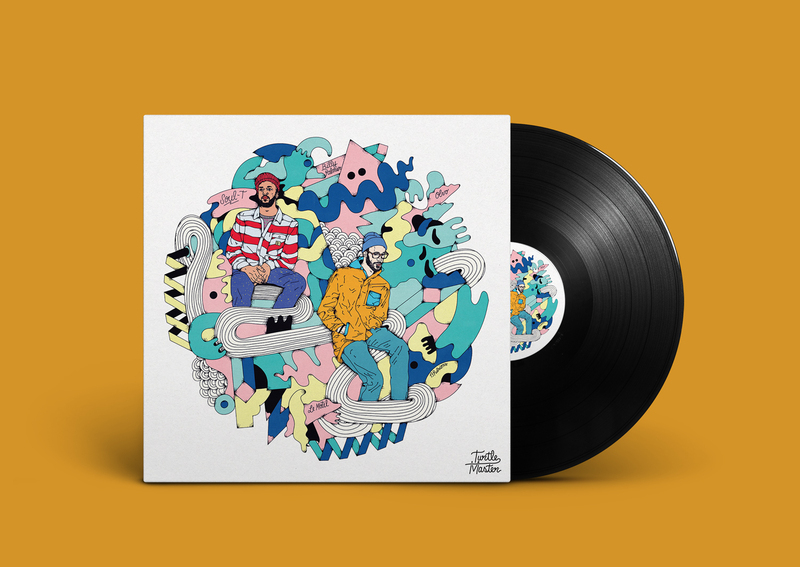 This is cover artwork fort music band PAON. 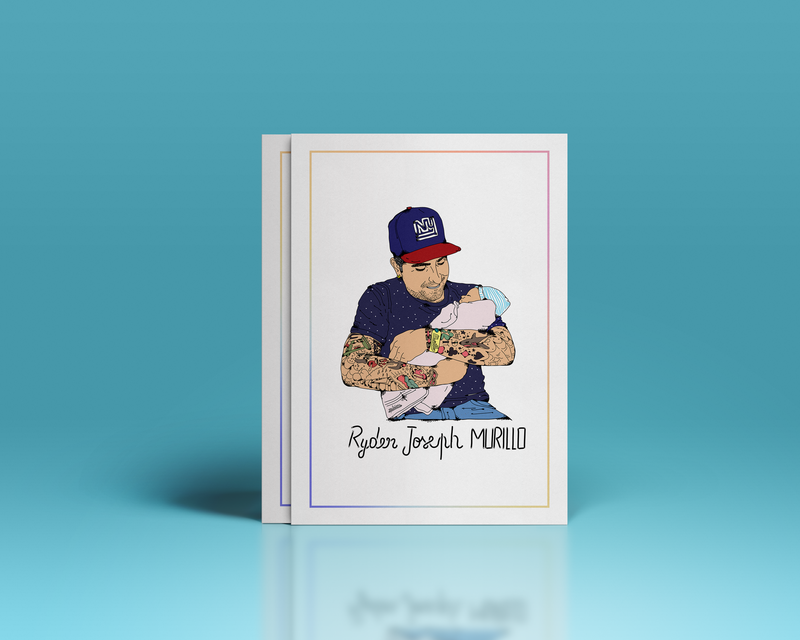 This just a greeting card. 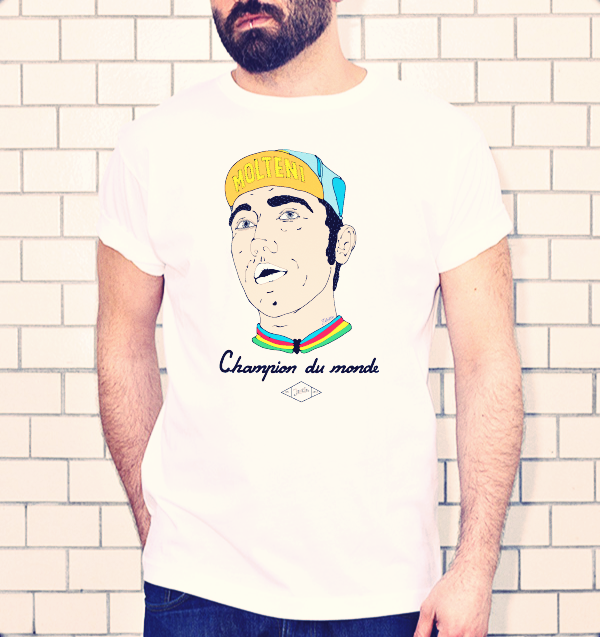 This is a Eddy Merckx illustration made for MAGLIAMO brand.